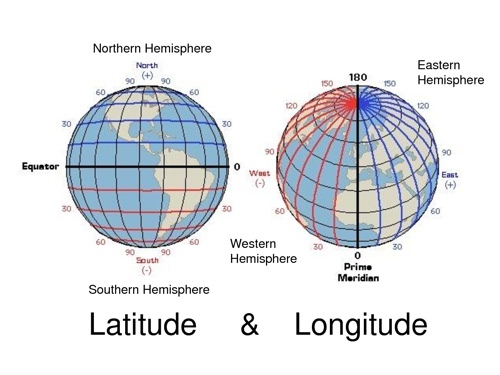 LatLong provides a lightweight library for common latitude and longitude calculation. This library supports both, the "Haversine" and the "Vincenty" algorithm. "Haversine" is a bit faster but "Vincenty" is far more accurate! 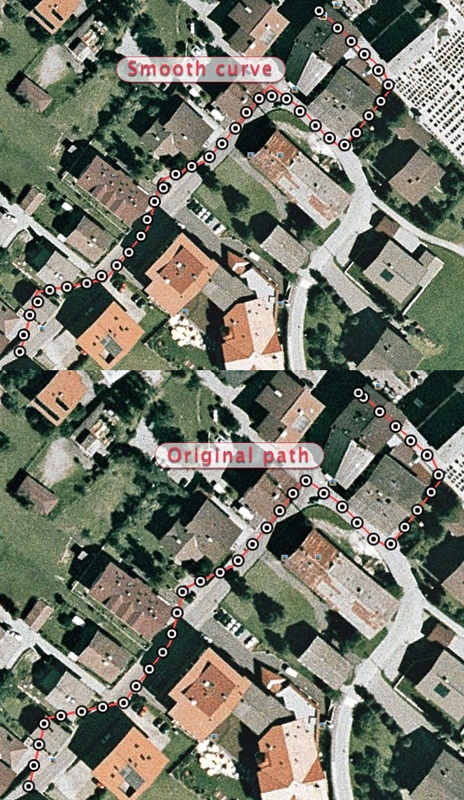 Catmull-Rom algorithm is used for smoothing out the path.